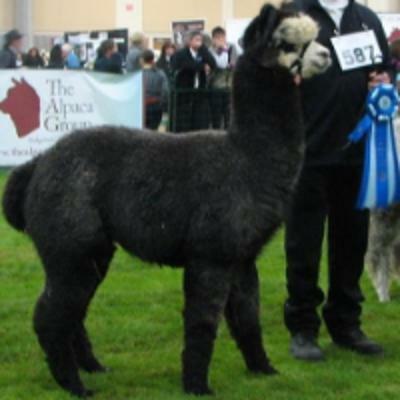 AOA is returning to Nashville in July for the Natural Fiber Extravaganza. Admission is FREE to shop at the many vendors or sign up to attend a workshop! Details and schedule can be found at www.FiberExtravaganza.com. Join us just outside Nashville, Tennessee, for the one of the best Natural Fiber events in the US. 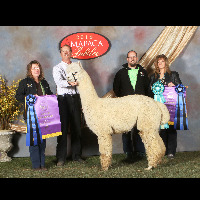 Spin-Off is now open for the 2019 AOA International Fleece Show being held July 18-20, just outside of Nashville, Tennessee. With shear time upon us, it is time to consider sending your fleece samples to Yocom-McColl for trait data testing and entering your fleeces into competition.